At the first sign of outbreak, apply a drop of tea tree oil diluted with carrier oil on the blisters several times throughout the day. For pain and discomfort, diluted lavender essential oil works well. 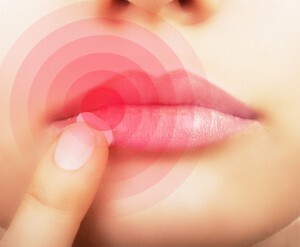 Other helpful essential oils for cold sores all work best when diluted with carrier oil such as sweet almond oil. Roman chamomile, eucalyptus, melissa, bergamot, or rose geranium. Mix 6 drops in 5 ml of carrier oil. Mix well and dab on the blister using a cotton-tip applicator. 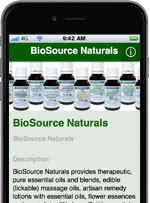 Because everyone responds differently to aromatherapy, try different essential oils to see what works best for you.